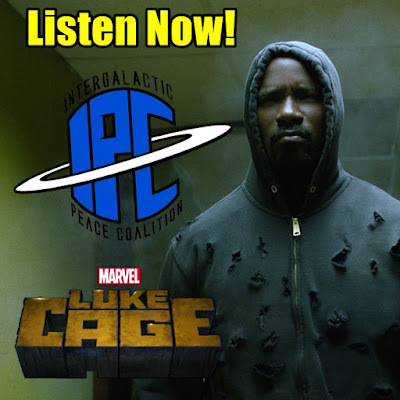 On this episode, Zac and Ben continue their Marvel Arc by discussing the first season of the hit Netflix series Luke Cage. 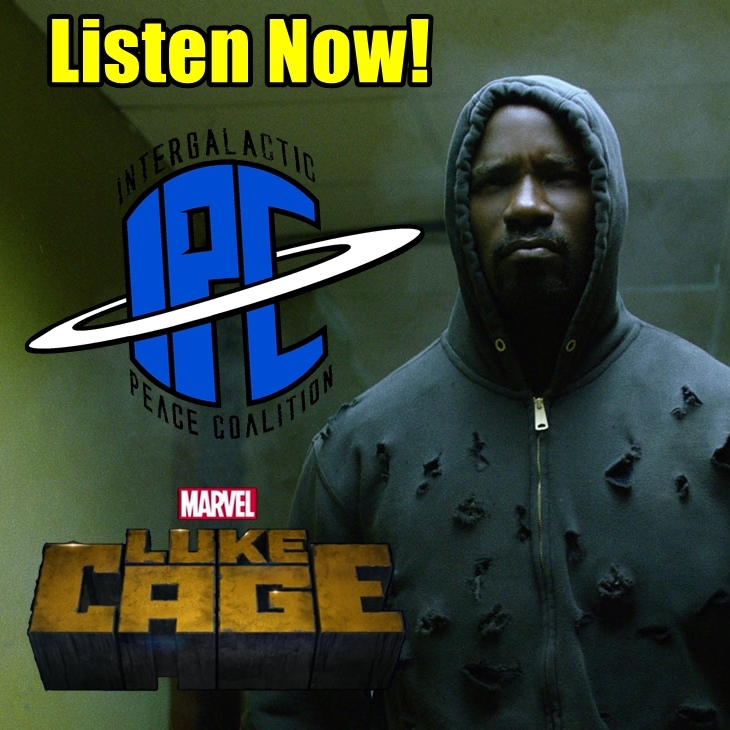 They discuss Luke's story, from where it started in Jessica Jones, to its continuation in The Defenders, and everything in between. The break down the supporting characters, the heroes and villains, the unexpected twists, and the show's the social commentary and real world parallels. They also can't avoid hyping their upcoming Defenders discussion, and later on talking drive-throughs on #BBQWatch. All that and much more!